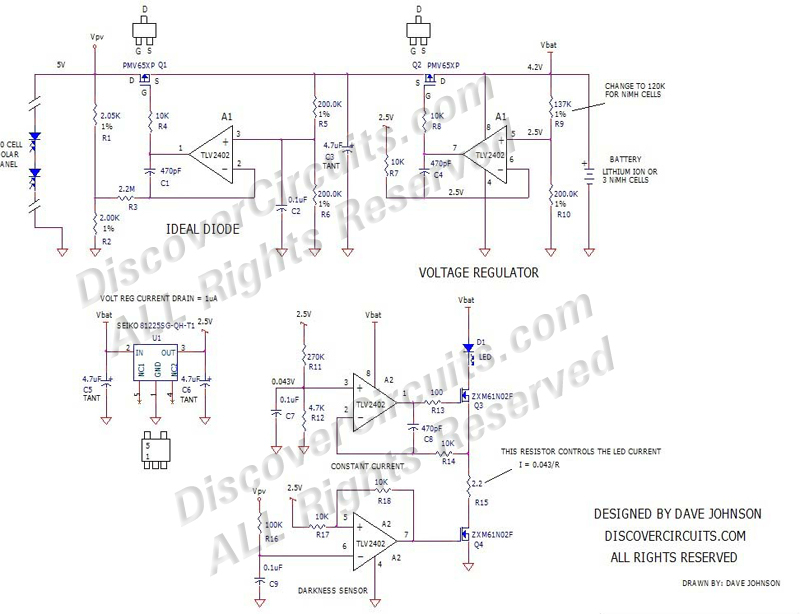 Use the circuit below was designed to replace the guts of an existing path light assembly with one which has a much better performance. I suggest using a quality 10 cell solar panel with at least a 4 square inch area. 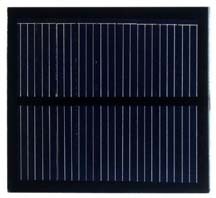 Buy a panel with solar panels that fills nearly the whole panel area with solar cells. battery. The circuit drives a quality LED with 20ma of constant current and measures the voltage across the solar panel to know when to turn off the LED during daylight hours. I strongly recommend using a quality white LED from Cree or some other reputable source.